At any given moment there are approximately a zillion different crowdfunding campaigns happening on the Web. Take a stroll through Kickstarter or IndieGoGo and you’ll find there’s no shortage of weird, ambitious, and downright stupid projects out there – far too many for any reasonable person to keep up with. But here at DT we are not reasonable people. We spend an inordinate amount of time poring through crowdfunding sites and product blogs in search of the next Oculus Rift or Pebble Watch, so we’re here to bring you a quick roundup of the best projects that are currently up and running. You know that “TigerVision” grid thing you can use on golf simulators and video games to help you better judge a putt? Greenplay is a clever little device that lets you do that in real life. 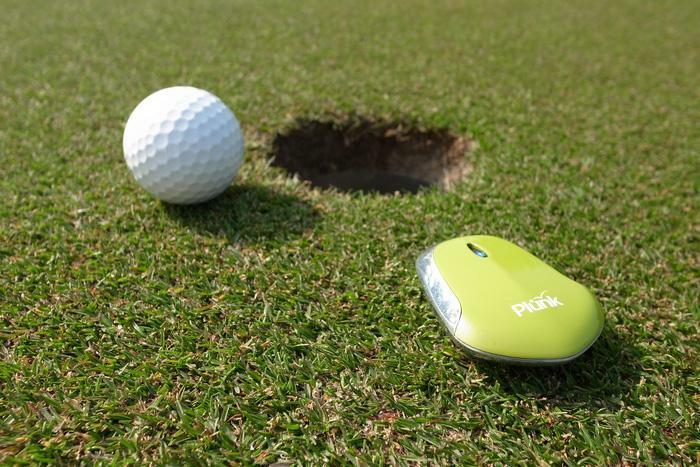 It’s designed to be placed on the green, pointing toward the cup, to collect multi-dimensional slope information and beam it wirelessly back to your smartphone. Using an array of accelerometers and other sensors, it can generate a detailed map of the putting green — complete with those handy little grid lines, and even a spot where you should aim. We’re not sure if it can account for things like grass height, grain variation, or moisture; but even if all it does it measure slope, it’d still be a helpful tool to have at your disposal from time to time. The homebrewing scene in the US has absolutely exploded in the past few years, and now that there are millions of people across the country brewing beer on their own, innovators are beginning to develop high-tech tools aimed specifically at small, backyard brew operations. The latest one to hit Kickstarter is BrewJacket, and it’s designed to alleviate a problem that’s been plaguing home brewers since the beginning: the fact that you need refrigerated storage space in order to make lagers. Ales are one thing, but lagers require near sub-zero temperatures to slow down the metabolism of the yeast and change the way it digests sugars. 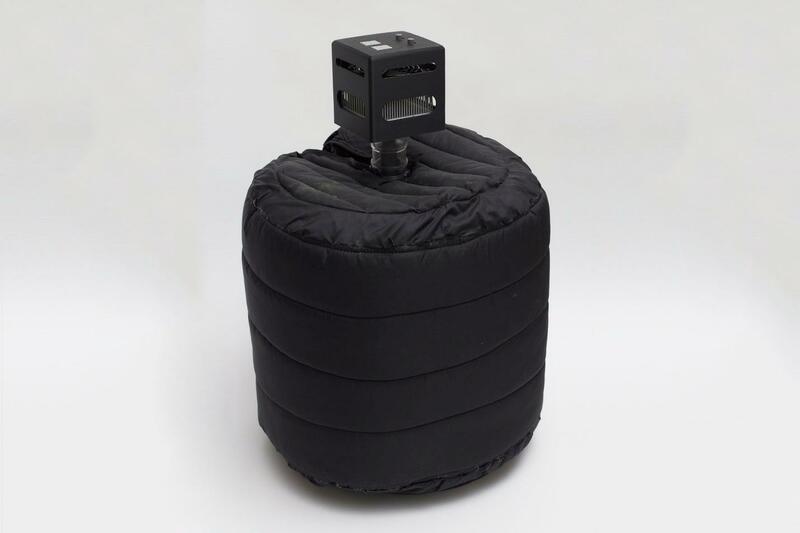 BrewJacket lets you cool down a single carboy of beer to lagering temperatures without spending a fortune on a high-capacity fridge or freezer. Fontmaking software has been around for decades at this point, and there are dozens of different programs out there these days –both free and paid– that allow you to design your own custom typefaces. The only problem is that, generally speaking, many of them are clunky, difficult to use, and expensive. Prototypo is the answer to this problem. The program’s creators designed it to be a super-intuitive, and enable both novice and expert users alike to create their own custom typefaces quickly and easily. You start by choosing a predesigned font, and then use an array of different sliders to tweak the attributes and make it different. Not only can you adjust parameters like height, width, and spacing, but also things like serif shape, optic thickness, and slant. And best of all, it’s open source! Undoubtedly realizing that there’s no shortage of set-top boxes and smart speakers capable of streaming music around your home, global WiFi provider Fon decided it wants to do things a bit differently. 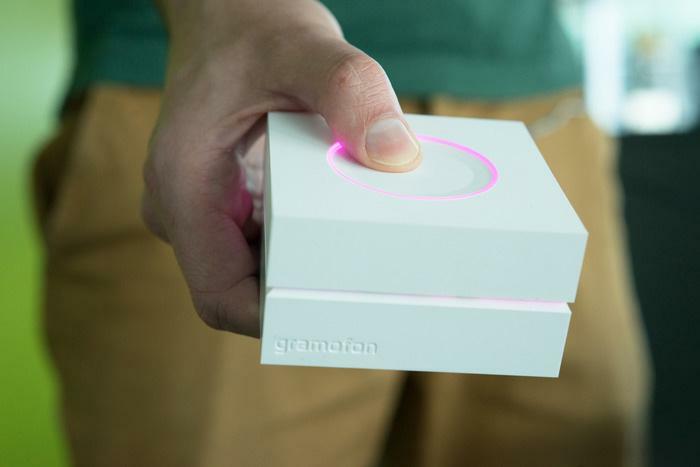 Earlier last week the company introduced a new “modern cloud jukebox” called Gramofon — a stylish little box that’s part music streamer and part WiFi router. You start by wiring up Gramofon to your stereo system or speaker system, and then connecting the box to the net via its built-in ethernet port or piggybacking on your existing WiFi connection. From there, simply connect your iOS or Android device to the Gramofon’s new WiFi network, and you’ll be able to stream Spotify or listen to Fon’s own free radio service. 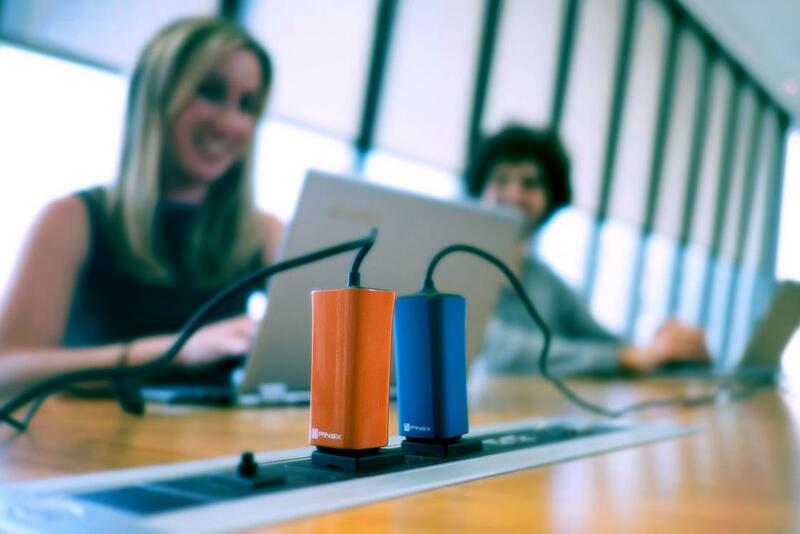 Tired of lugging around the bulky adapter cable that came with your laptop when you bought it? Check out Dart. The device’s creators are billing it as “the world’s smallest, lightest laptop adapter,” and as far as we can tell, they’re right. This little bugger looks to be about the same size as two USB wall plug adapters stacked on top of each other, but is somehow still powerful enough charge up your laptop and cellphone at the same time. The project has already blasted past its initial 200K funding goal, and it’s still got the better part of a month remaining in the campaign. All the early bird spots have already been snatched up, but if you back the project now you can lock down a Dart of your own for about $90 bucks.